There are 79 reviews of Individuel. If you wear this, you will smell fresh and a bit spicy.It's artificial smelling up close. 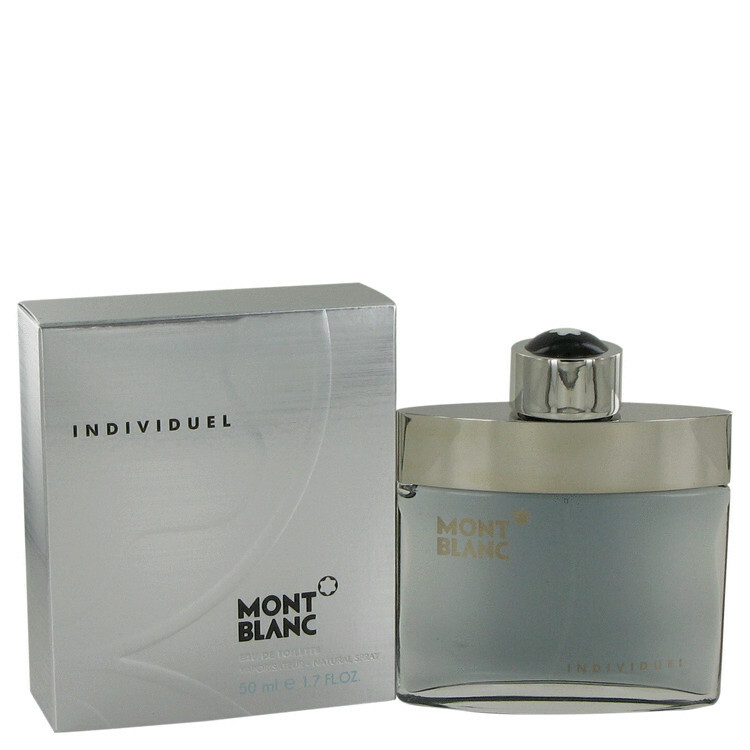 This fragrance is for young men - in highschool you should wear this when you dress somewhat nicely. Wear it to work as well. It will do well in any weather as long as it's not blazing hot. The projection is alright for me. It lasts a super long time in my experience. I can smell it on my shirts the next day most of the time. I really like this fragrance, it breaks expectations for the price. I bought it online after watching youtube reviews. Now I regret that. Either I got a duplicate bottle or the juice itself is very light. I could not even smell anything. I like this fragrance for the price, for the longevity, for the projection, but not really for the scent. It smells like the 90s. There's a prominent berry note throughout the life of this. I can see it doing really well with the ladies. It seems like many of the floral, fruity, champagne-bubbly frags have that kind of magnetism about them, so it might be nice to keep a bottle around that fits that description. But I'll look elsewhere. I found a bottle for $20, and for $20 this doesn't smell cheap, it just smells a touch outdated. But keep in mind here, this neutral review is all about my taste. The fragrance itself is an absolute steal for $20, so long as you enjoy how it smells. I see this as a more casual fragrance, warmer weather, daytime. Not for work, not formal, not on a date, not in colder months. Blue raspberry jolly ranchers warmed in the front pocket of freshly laundered slacks. A delightful way to make an entrance, Individuel. I blind bought this from a guy on Mercari who claimed this was "too formal" for him. With that first blast, this one is as far from formal as you can get. It's so fun! What a great start to my day. As it finds its footing on my skin chemistry, I notice the formality in the form of an interesting metallic note. I was so upset when I looked on Individuel's page the other day and saw that two people had agreed that it smelled like Sartorial. No explanation in the reviews? Just... smells like Sartorial? Okay, friend. I recently got a sample of Sartorial, so my indignation felt justified. How dare they hurt my precious fluffy laundered candy this way. On my skin, Sartorial felt heavy and metallic and... completely wrong for me. But wait, on one of my laps around the office, I felt the same dirty honeyed metallic note. Don't get me wrong, I would NOT go so far as to list Sartorial in the "Reminds me of..." section of Individuel, but in that brief moment, there was a small similarity. The more I think about it, and after a couple years of Sartorial bouncing on and off my want list, and goodness how silly I know it sounds, Individuel is what I'd hoped Sartorial would be. And it's perfect for me. This starts similar to Original Santal, but it is true that OS is creamier, and that MB is sweeter and more synthetic. MB is certainly worth its price tag (I payed 30€ for 75 ml), though. Thought I'd give this one a go after all the hype and was really looking forward to trying it. Received, and unfortunately it went on eBay the next day. For me this is far too synthetic and cloying. I'll admit I purchased this as it is compared so often to Creed's Original Santal. However to me, although there is some similarity, Santal it is not. Far too much of a one note linear scent, being too sickly sweet. 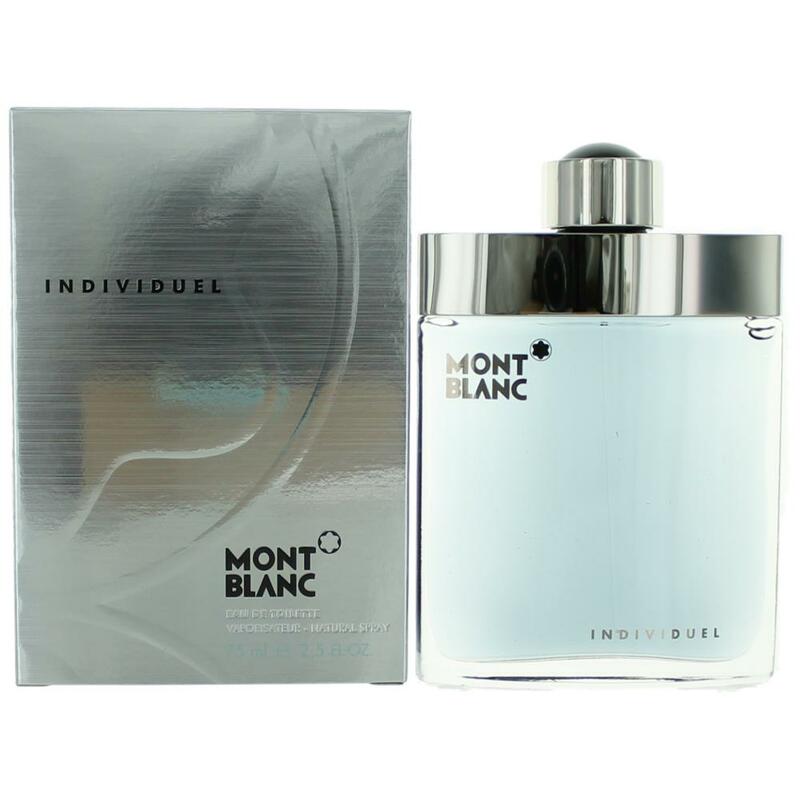 MONT BLANC - INDIVIDUEL - 2.5 oz 75 ml Men edt ~ SEALED ~ New in Box!!! 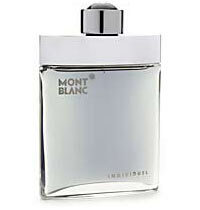 Perfume MONTBLANC Individuel Eau de Toilette, 2.5 fl. oz. 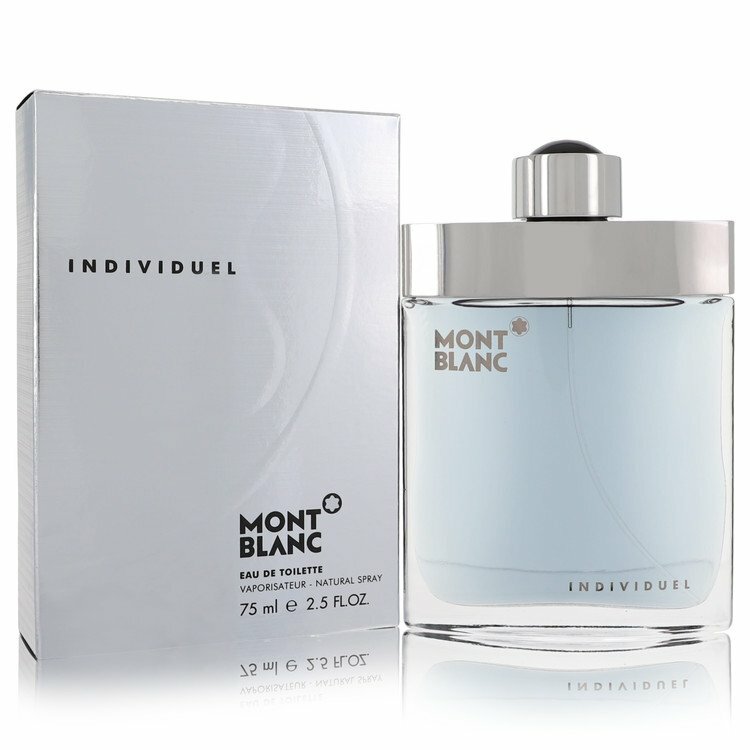 A-MEN similar to Montblanc Individuel Femme?